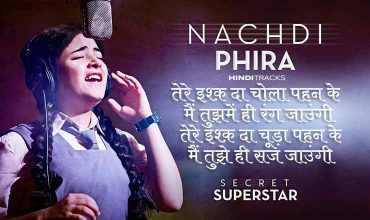 Secret Superstar movie songs lyrics in Hindi. Starring Aamir Khan, Zaira Wasim and Meher Vij. Music composed by Amit Trivedi. Music label Zee Music Company.